A team at Shanghai Jiao Tong University has developed a new breed of sweet wormwood with a concentration of artemisinin almost triple that of ordinary breeds. 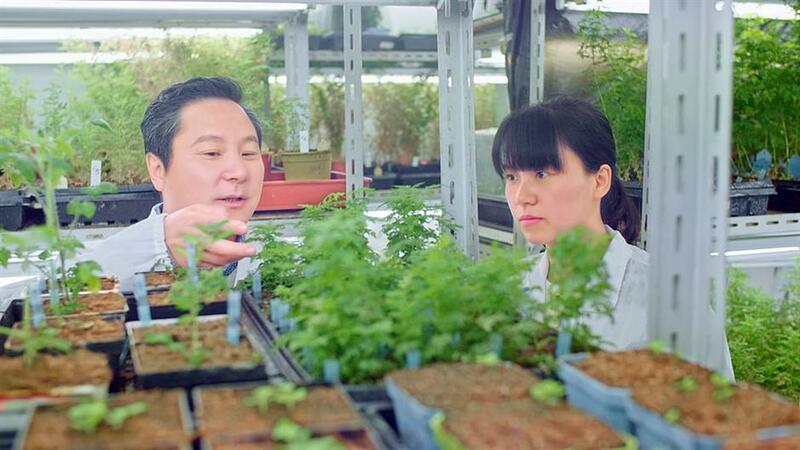 Tang Kexuan, left, teaches a student how to observe the growth of sweet wormwood. As World Malaria Day falled on Wednesday, a team at Shanghai Jiao Tong University announced a new research achievement that is expected to boost the supply of anti-malaria drug. The team said they had developed a new breed of Chinese shrub Artemisia annua (commonly known as sweet wormwood) whose concentration of artemisinin, an extract used to make anti-malaria drugs, is almost three times that of normal breeds. The finding is significant because the high cost of growing the plant before, paired with the low yield of artemisinin, were the main challenges for its use in anti-malaria drugs. Chinese Nobel laureate Tu Youyou discovered artemisinin nearly half a century ago. Tang Kexuan, professor at Jiao Tong’s School of Agriculture and Biology and leader of the team, said that they had spent more than five years completing the genome sequence of the shrub. Using genetic modification technology, the team increased the key enzyme that helps the synthesis of artemisinin in the plant and reduces other enzymes that restrain its production. In 2015, it had increased the artemisinin content in leaves from around 1 percent between one and 1.5 percent. Now, the scientists have reported that they had further improved the concentration to about 3.2 percent. The team has also sent artemisinin-rich seed samples to Madagascar for a field trial so as to help people in Africa, where malaria outbreaks are worse. It is expected that the new breed of sweet wormwood could be planted on a large scale in Madagascar, reducing the cost of growing to less than 1,000 yuan for each kilogram. The Jiao Tong team also cooperated with some other institutions to develop a kind of dietary supplement effective in preventing malaria, using sweet wormwood extract as the basic component. 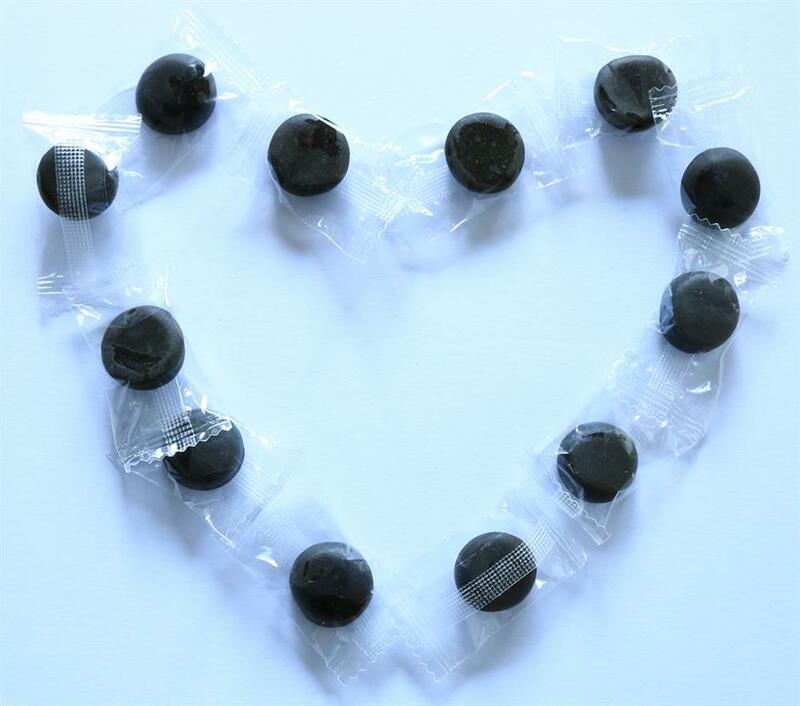 They developed the product, shaped like jelly beans, with flavors favored by Africans, such as mint. The supplement will cost less than one yuan per day and can reduce suffering and death caused by malaria. The dietary supplement product effective in preventing malaria, using sweet wormwood extract as its basic component. Artemisinin has also been researched for various uses around the world, such as anti-parasitism, anti-cancer, anti-inflammation and immunoregulation. Tang’s team has also started research on its application in reducing blood fat.